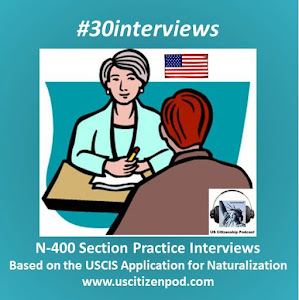 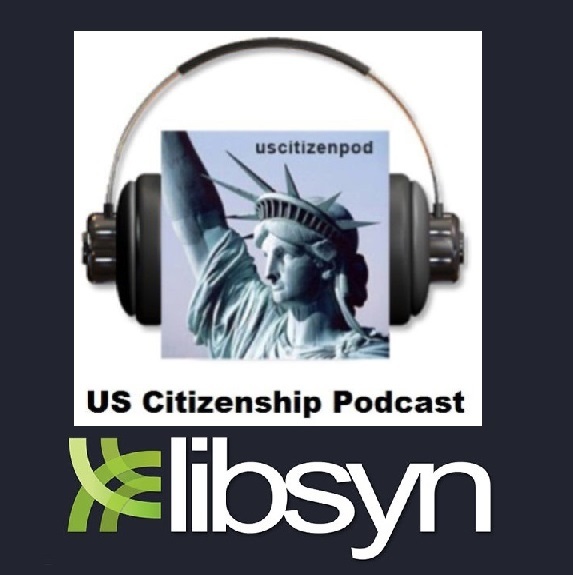 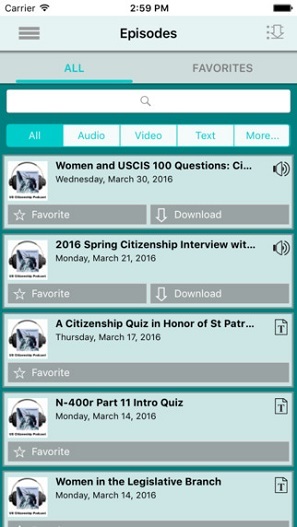 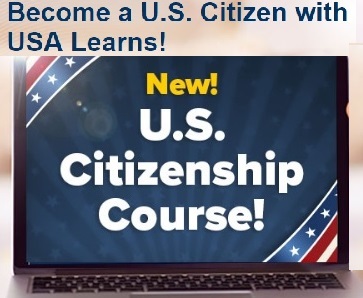 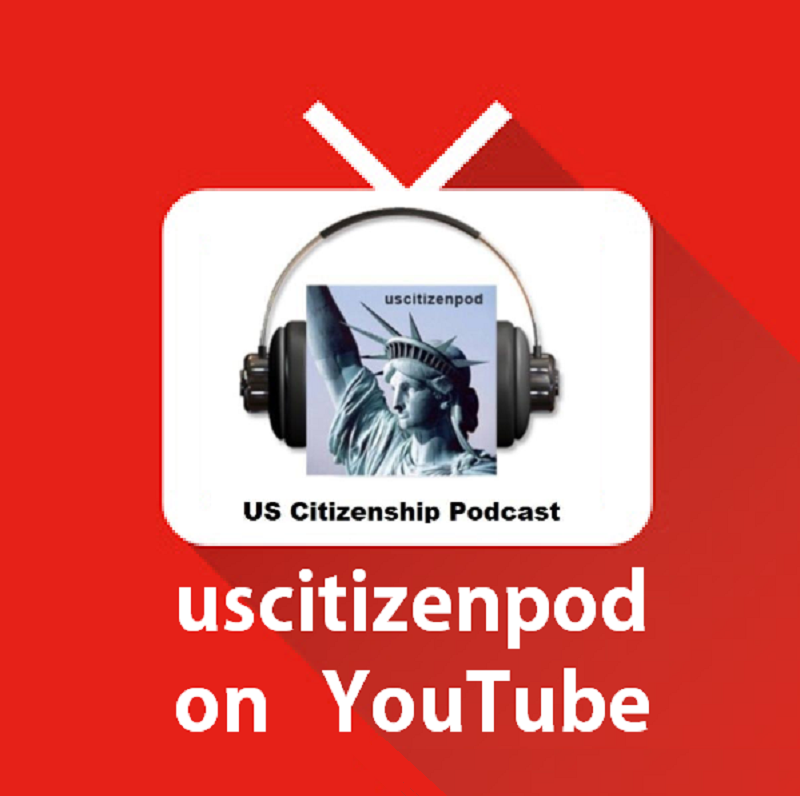 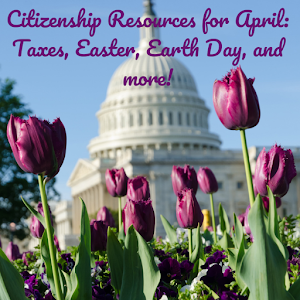 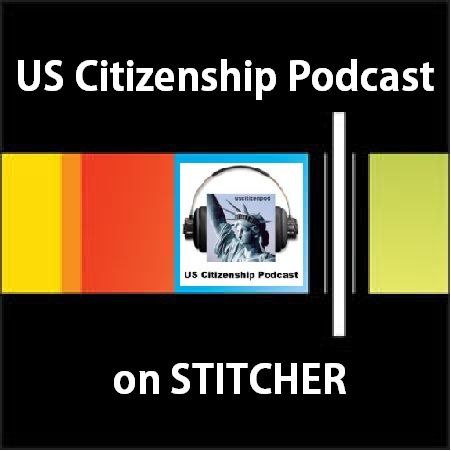 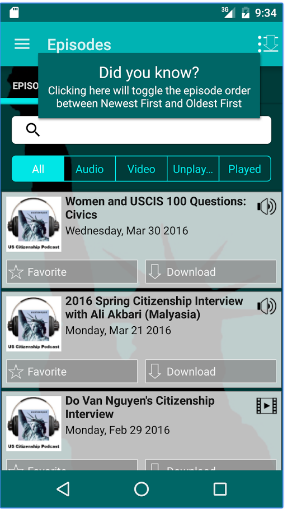 In this interview, the examiner (Rose-Elena Lopez) asks the applicant (Thu Ha Nguyen) some beginning level Citizenship questions based on the N-400. 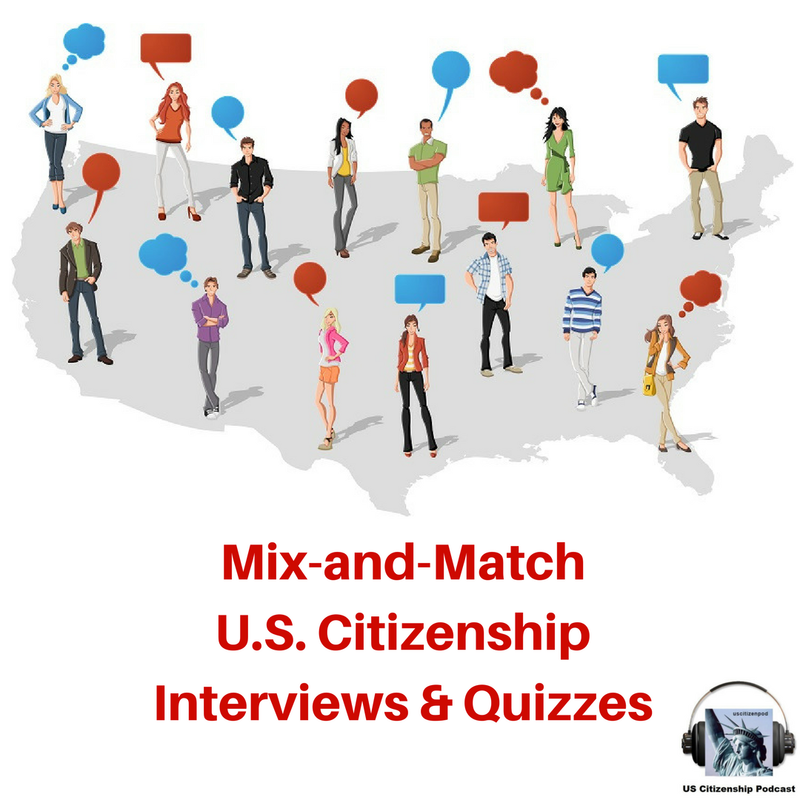 The applicant also responds to small talk questions and explains the Oath of Allegiance. 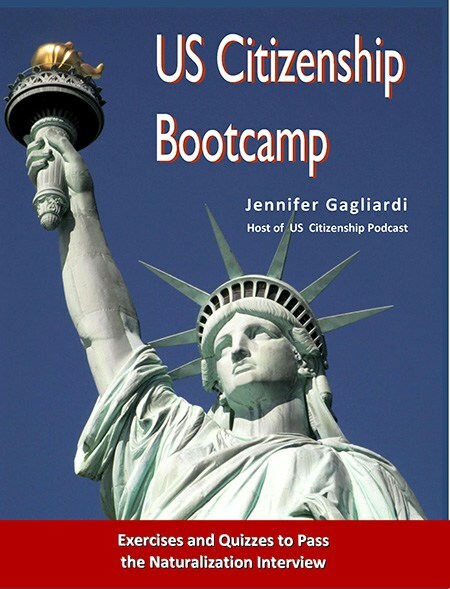 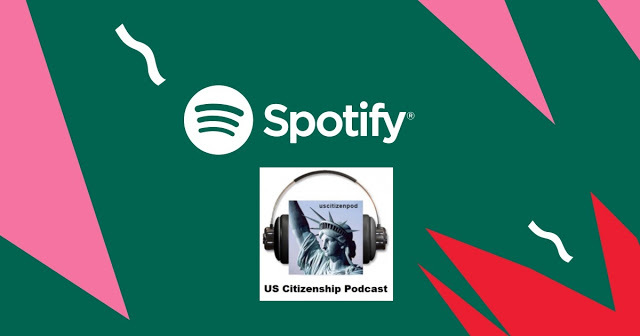 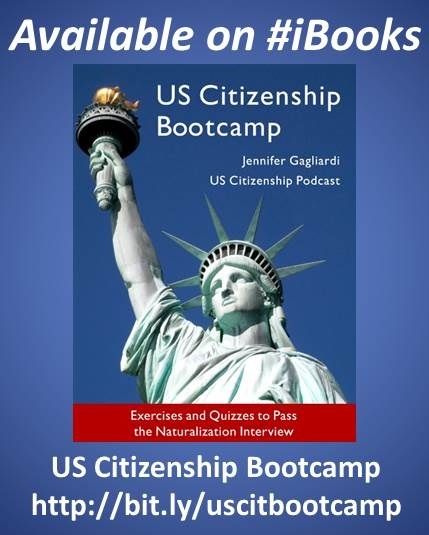 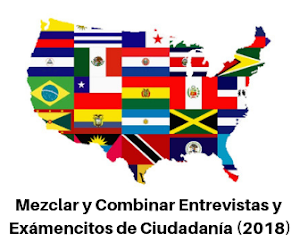 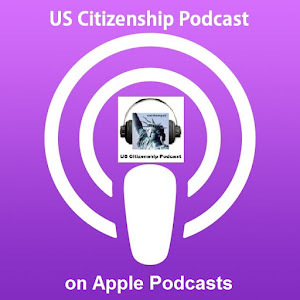 This interview was recorded at the San Diego CATESOL Conference where we recorded five quick citizenship videos with SDCE citizenship teachers, Mechelle Perrot, Rose-Elena Lopez, and Thu Ha Nguyen.